When a well-educated professional pilot needed food with serious nutritional density to carry her through the fatigue of flying cross country and didn’t find it in the airports, food courts, or restaurants, Anne-elise Stern decided to create her own. Learning about the abundant nutrients in seeds, Stern started experimenting and came up with the Original PowerBlend Omega 3 Seed Blend: a combination of hemp, chia, pumpkin and flax combined with spices. 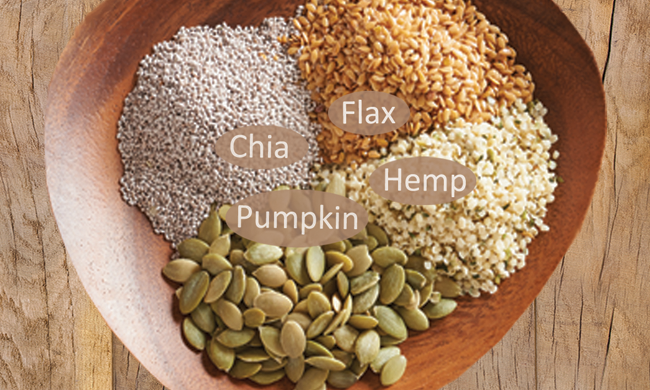 A natural, raw, whole food energy source, PowerBlend Omega 3 Seed Blend provides 2.8 grams of Omega 3 (brain, boosting, cholesterol-lowering good fats, according to many nutritional experts), 9 grams of protein, and 7 grams of fiber in each serving (3 tablespoons) in what can be best described as the perfect blend of nutrition and flavor. 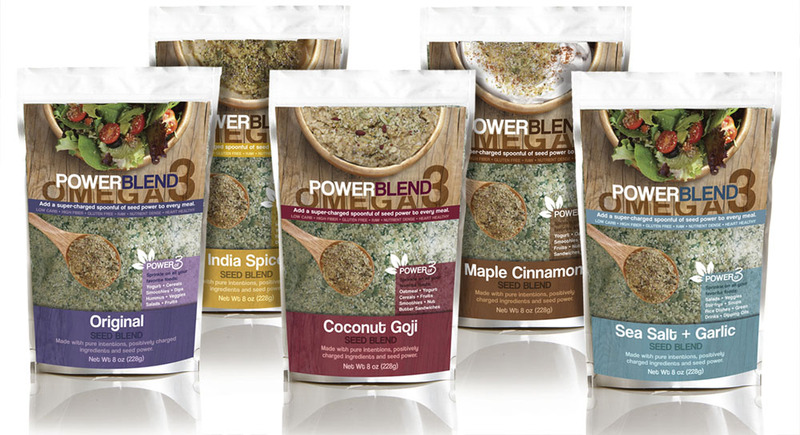 Mixed and ground, the PowerBlends are a delicious, natural, and raw whole food energy source that adds complexity to many dishes. Sprinkle the Original, Maple Cinnamon or Coconut Goji on oatmeal, granola, yogurt, cereal, nut butter sandwiches, or a smoothie. 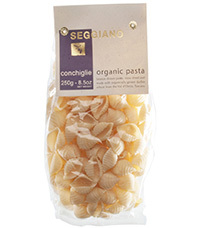 Use the Sea Salt and Garlic or India Spice on salads, sautéed vegetables, soups, rice, couscous, quinoa, and hummus. Made in Maine by Power of 3 Nutrition (owned by Anne-elise Stern), the PowerBlends can be purchased nationwide at Fresh Market or ordered on-line directly from the company (www.powerof3nutrition.com) for $9.95 for each 8 ounce bag.